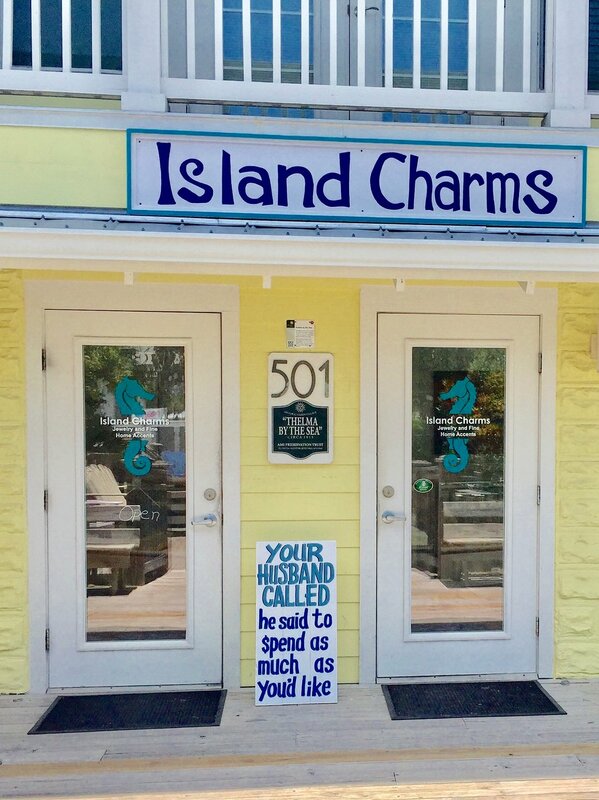 Island Charms is a jewelry boutique and gift shop featuring handmade and designer jewelry, home accents and local art. 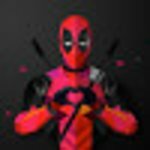 A great place to find nice, high-quality jewelry and accessories. Great customer service. can't wait to come back! Get quick answers from Island Charms staff and past visitors.